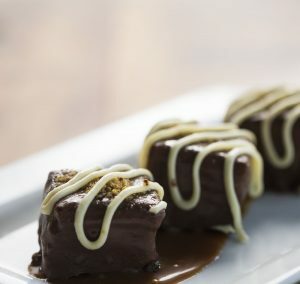 The Libertine is a place dedicated to the honest experience of a great meal. When you come to The Libertine we hope you can spend some time with us and experience what’s inspiring us that day as we deliver the things we’re most passionate about. 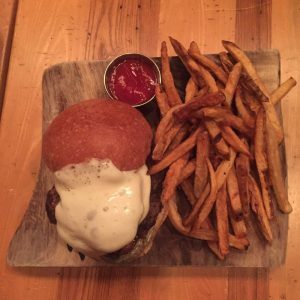 We hope you come with a curious spirit ready to experience what our decadent version of a neighborhood eatery is all about. 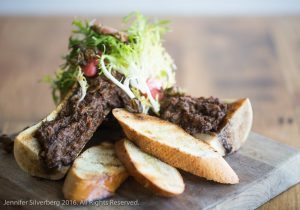 Helmed by proprietors Nick & Audra Luedde The Libertine is a re-imagined neighborhood eatery that serves decadent yet ingredient driven food to the surrounding community and beyond. 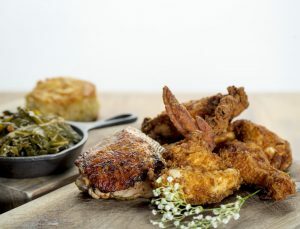 Chef Samantha Mitchell backed by an All-Star culinary team displays her culinary acumen with offerings dedicated to the bounty available to her throughout the Midwest — Bread is baked daily, desserts are homemade and there are always new and rousing creations on the menu. 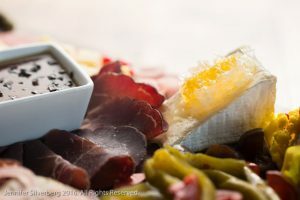 In essence, The Libertine exists as a union of all that one loves about their favorite watering hole: ease, warmth & simplicity; with a focus on the reasons one loves to eat in great restaurants – creativity, quality & flavor. 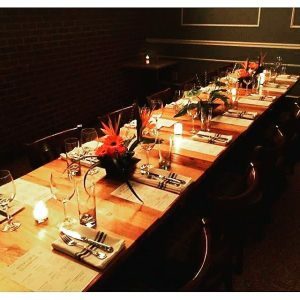 Evoking a way of life centered on seasonality and the grand traditions of St. Louis life –The Libertine is a neighborhood gathering place for family, friends, and friends-to-be. 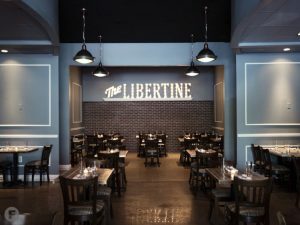 Evoking a way of life centered on seasonality and the grand traditions of St. Louis life –The Libertine is a neighborhood gathering place for family, friends, and friends-to-be. This Saturday, January 6th we will serve our last meal as The Libertine. We will be ending operations as The Libertine so as to focus our collective efforts on a brand new restaurant concept that we will be announcing the details of later this month… so stay tuned! All that said, as exciting as we are about the next adventure, ending The Libertine is truly bittersweet. The Luedde family would like to extend a heartfelt ‘thank you’ to all of you for the past five years of unforgettable moments that only a night at The Libertine could provide. Audra and I will cherish the great times we shared with all of you at The Libertine and we will truly never forget them. I am so proud of what we have done at The Libertine, its contributions to the STL culinary scene and what The Libertine represented. 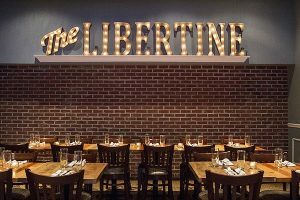 We are so grateful to our staff, family, patrons and friends who have made the experience of operating The Libertine so unforgettable! Again, thank you to everyone that helped make The Libertine a truly special place and we look forward to feeding you all very soon! So for now…stay tuned for our next big news coming your way very soon! Enjoy these other food resources for healthy living and recipes. Website design and new york seo provided by Charles Brian.